The 25-year-old actor said she has high regard for Hrithik and he features amongst the top names on her wish list to work with. Bollywood actor Disha Patani has rubbished reports claiming that Hrithik Roshan flirted with her, calling the superstar a “dignified” person. There were reports that Disha walked out of the project because Hrithik allegedly flirted with her, something that she termed as “childish and irresponsible gossip”. “There is some childish and irresponsible gossip about Hrithik sir and me doing the rounds. I would like to say that it’s completely untrue and in the minimum interaction that I have had with him, he has been one of the most dignified and joyful people. “It’s my regard for him as a person that is making me even respond to something this trivial. There is no truth in me walking out of any project with him,” Disha said. 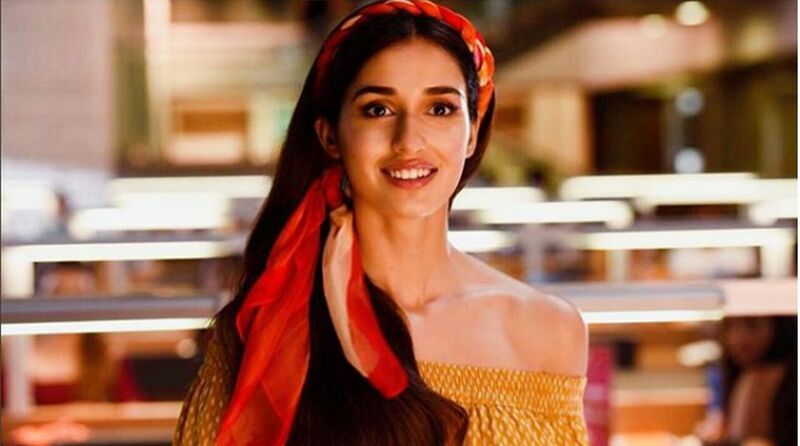 Disha is currently shooting Ali Abbas Zafar’s Bharat, which is her next release. Disha Patani has quashed the reports of her quitting a project featuring Hrithik Roshan saying there is “no truth” in the gossip surrounding them.